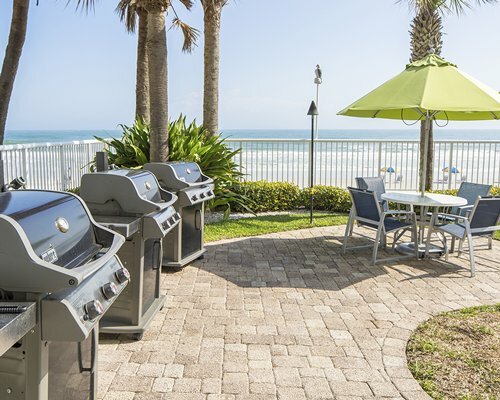 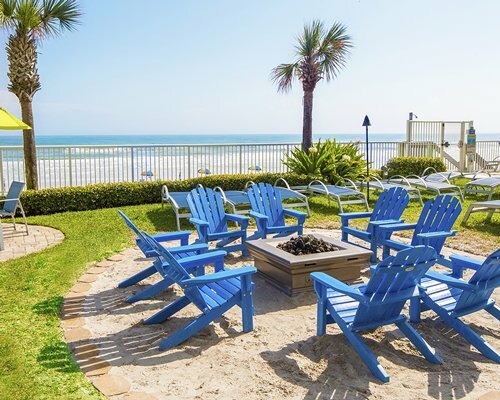 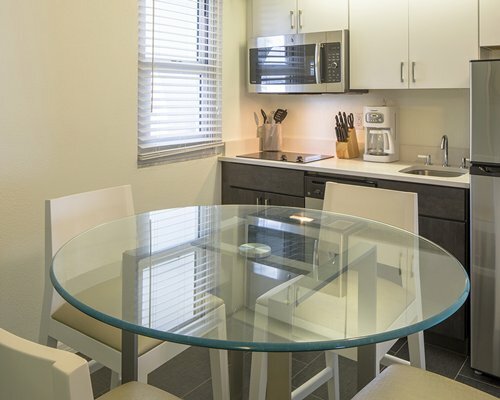 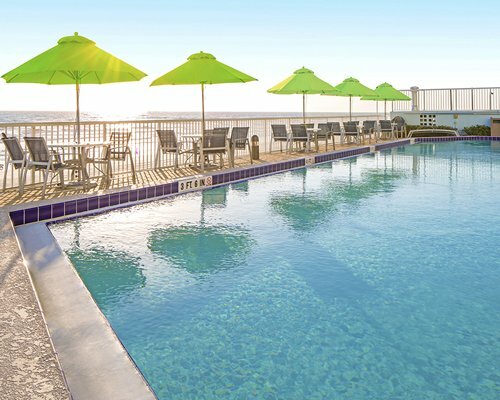 With the beach at your door, you can explore miles of soft golden sands and luxuriate in the Florida sun. 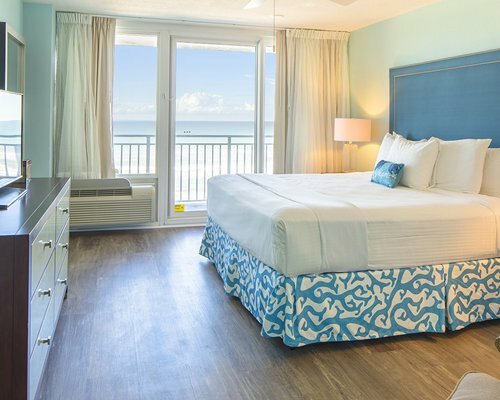 Play the day away in the surf swimming, snorkeling and jet skiing, kick back at the pool with friends & family, or relax in the hot tub. 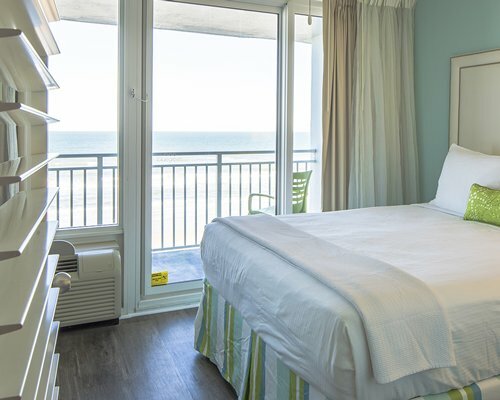 Enjoy the salty air and sea breezes from your oceanfront balcony, where you can watch the sun rise and survey the beach scene below. 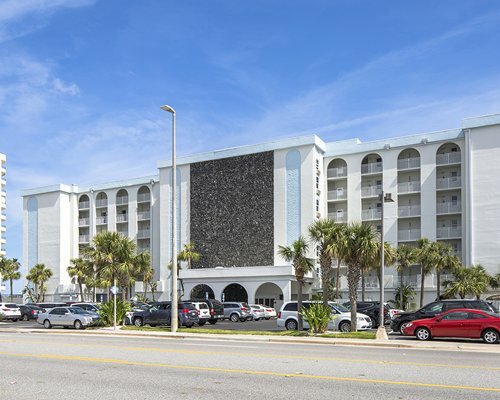 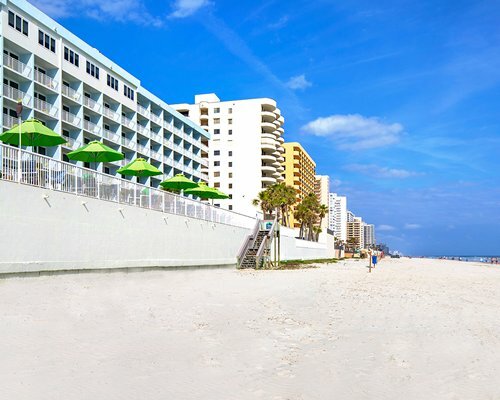 Daytona has one of the few remaining drive-on beaches in the world, so go crusing with the kids or catch all the action at the world famous Daytona International Speedway and DAYTONA USA.